Wondering what to do for Valentines day? 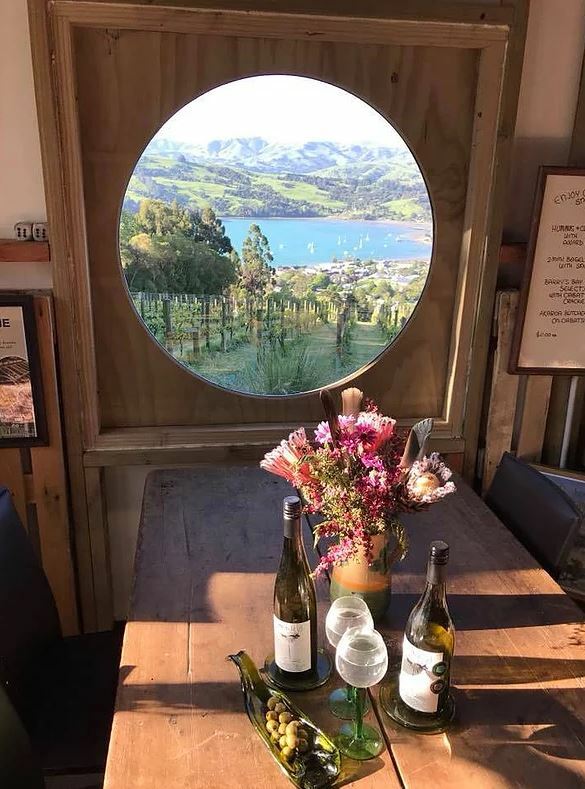 With Valentines Day being this Thursday we got to thinking what could be a truly romantic date in Akaroa that was sure to impress…. 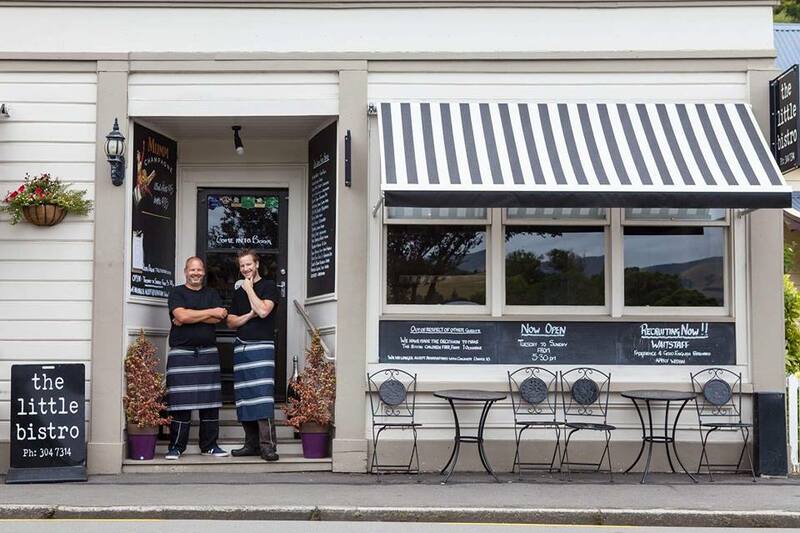 Read on below and check out all of the links to some of Akaroa’s best spots! Firstly let’s talk presents! 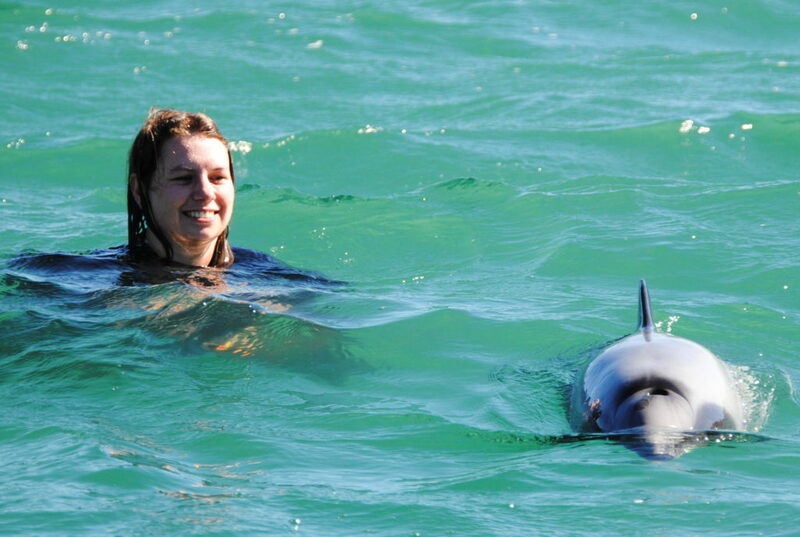 🙂 Why not surprise your other half with a dolphin swim or cruise? A sure fire way to do something unique and rather special. Take in the sights of as you cruise along an extinct volcanic crater and get up close to one of the world’s most endangered and rarest dolphin, the Hector’s dolphin. After all it’s about making amazing memories right? For lunch how about a picnic hike to a spot with views over the harbour? 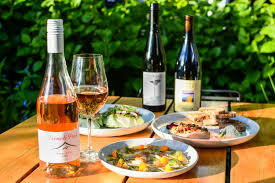 Take a picnic basket packed with some lovely wine from the Takamatua Valley Vineyard and some lovely fresh Akaroa salmon from the butchers. 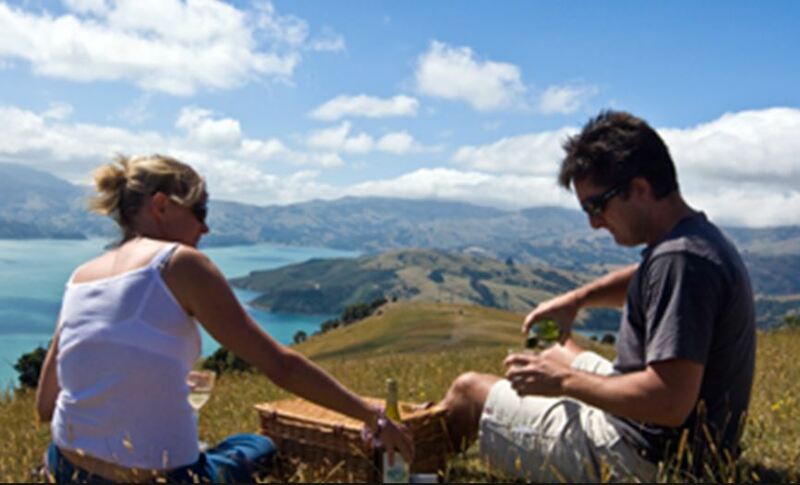 Work up an appetite hiking up one of the many Banks Peninsula hills and then sit back and soak it all up as you feast on your delights! After lunch what about enjoying a wine tasting experience at Meniscus? We can recommend heading up to Meniscus Wines to taste some of their beautiful local wines that they have in store for you. 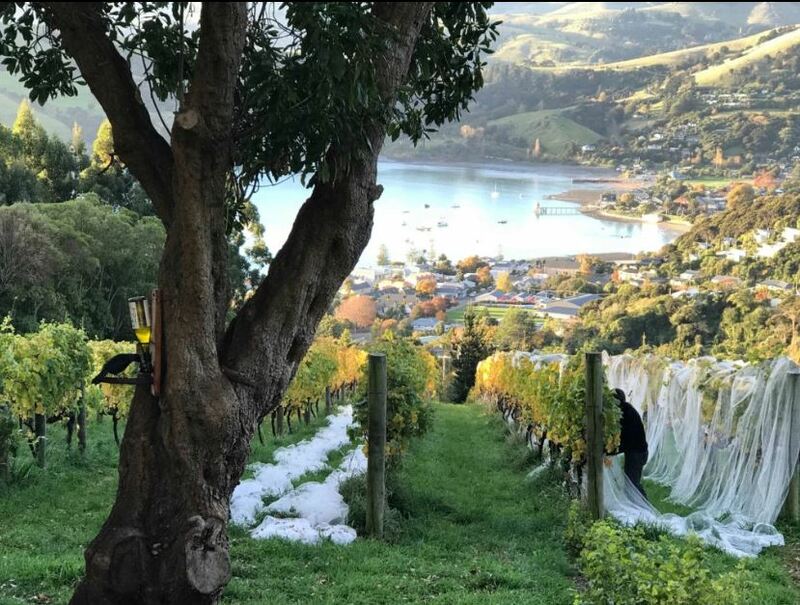 Offering Riesling, Pinot Noir and Pinot Gris vines including various vintages it’s the perfect place to share a bottle….again with some stunning views, just check out the pictures below! For dinner consider booking a table at the renowned and intimate Little Bistro – be warned that with limited seating bookings should be made in advance. It’s a very popular spot, and for a very good reason! Another wonderful restaurant to consider is the laid-back Rona’s. Since it’s opening just last year it’s been receiving rave reviews described as a real foodies paradise. Seasonal ingredients are locally sourced and dishes are paired with local wines. If you’re still up for adventure before you both hit the hay a really cool experience now available in Akaroa is to night sup! 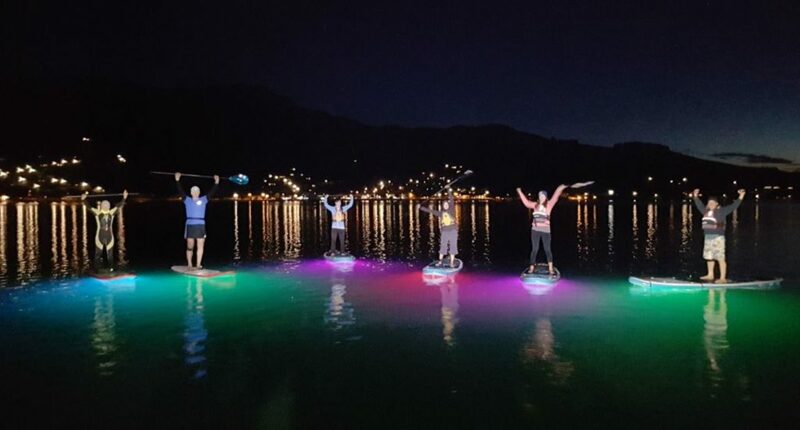 Yes paddle boarding on Akaroa Harbour at night….you can even share a board together. We have two accomodation suggestions, both a little quirky and different…. To end the day off, spend the night at Tree Crop Farm in one of their Lovers Retreats. As self described on their website – which is worth checking out…”The Romantic Retreats at Tree Crop Farm in Akaroa on the Grehan Valley stream, have a 20 year reputation for their picturesque arcadian setting and the wood fires, candles, flowers, late sleep-ins, hot baths outside under the stars and the dawn chorus from who knows how many thousands of birds at day break ” It’s a shoe in for a romantic night away! Just check out the pics and we’re sure you’ll be hooked…. 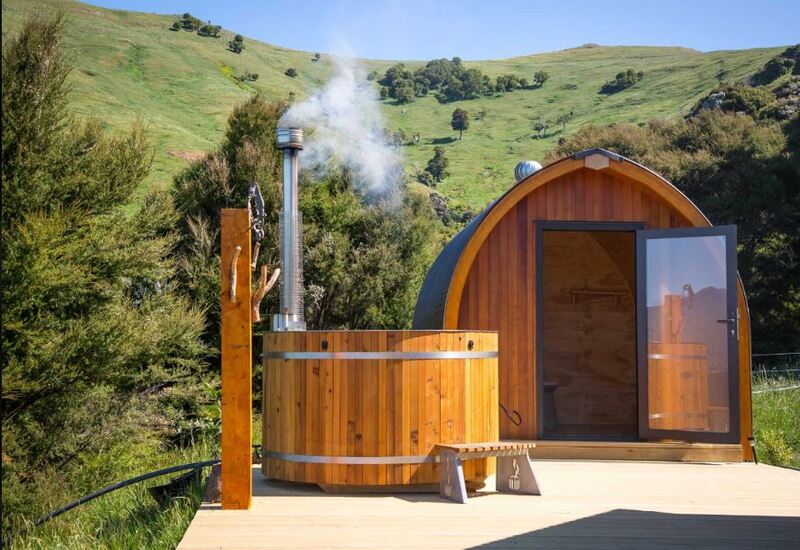 One of the latest additions to the peninsula are the beautiful Te Wepu pods. Situated on the western side of Akaroa Harbour the extensive property affords panoramic views of Akaroa Harbour, Onawe Peninsula and French Farm Valley. Enjoy a hike on the farm of simply sit in the hot tub and relax with your loved one as the sun goes down. Sounds pretty perfect to us! This entry was posted in Akaroa New Zealand and tagged akaroa, akaroa activities, things to do in akaroa, valentine, valentines day.